You expect revolutions to take place in crowded cities. Yet the event that marked the dawn of modern democracy took place in a peaceful meadow next to the River Thames at Runnymede, Surrey. 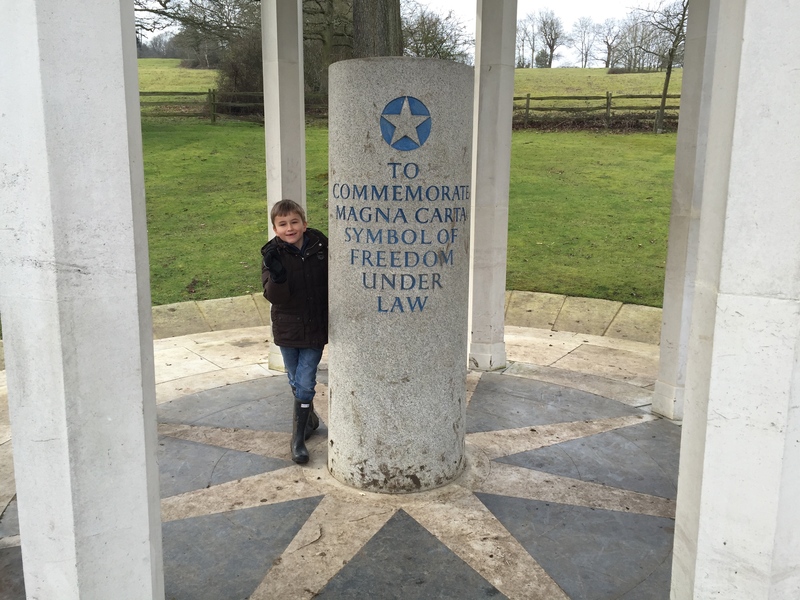 This is where King John sealed Magna Carta, the agreement that forced rulers – in those days kings – to obey the rule of law.